Help us, help you, be an Awesome Pet Parent! 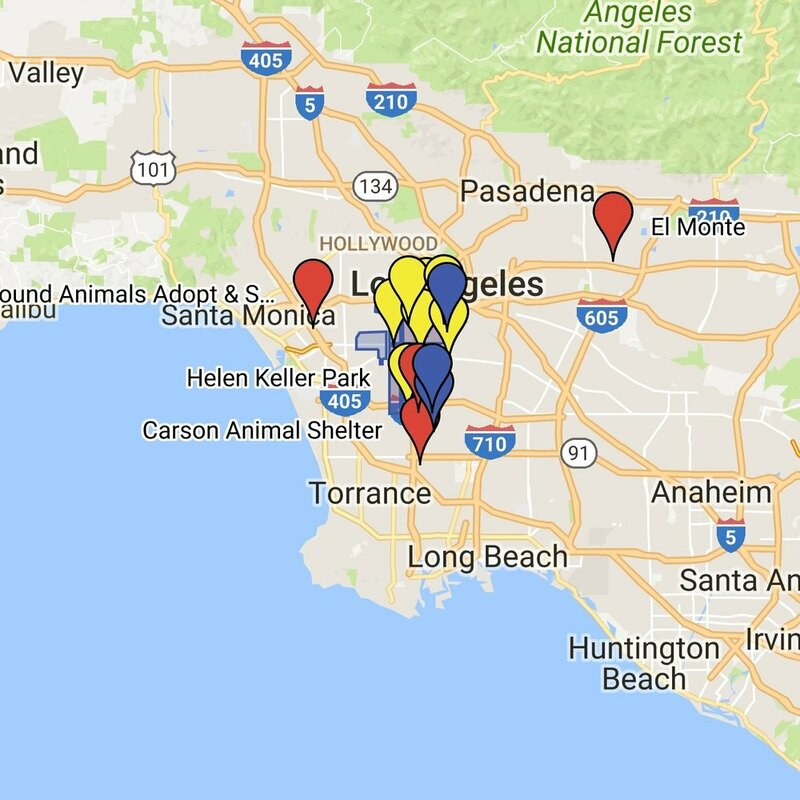 We are a mobile clinic providing high quality spay/neuter surgeries and low cost vaccines in Los Angeles! We offer free spay & neuter services for *pet owners Of LOS ANGELES. Call us now to book your appointment. Call 1-888-SPAY-4-LA (772-9452) to see if you qualify. *LOW income Los angeles City residents. Call to see if you qualify for a free spay/neuter. Is your pet up to date on his/her vaccines? Affordable relief from those pesky pests? Yes, please! Make sure your pet can get home incase you get seperated.